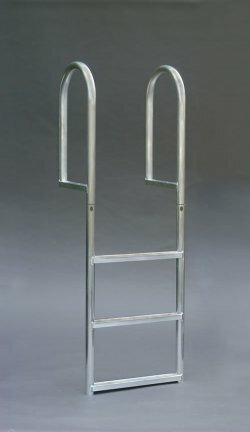 A1A Dock Products 5 Step Wide Step Stationary Dock Ladder, Wide 3.5" Steps, Aluminum. FREE SHIPPING! 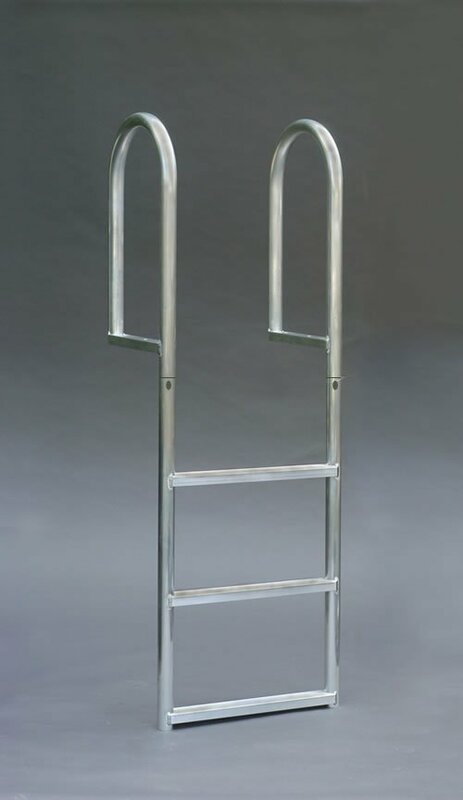 5 Step WIDE STEP Stationary Dock Ladder, Wide 3.5" Step, Aluminum. Comments: All four ladders were of excellent quality. Installation was a snap. We are extremely satisfied !